Nick Burton is a former public rights of way officer and an author of several walking guidebooks. 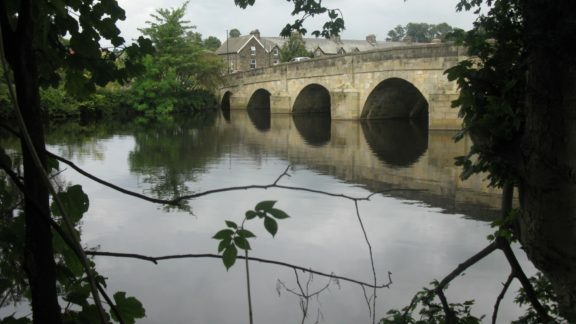 He leads walking holidays and history tours across the North of England. 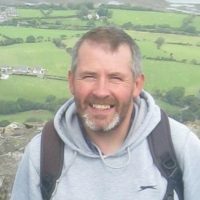 Nick is Lancashire based, specialising in guided walks exploring the Ribble Valley, Bowland and the West Pennine Moors. In 2015 he walked from his house in Clitheroe to Parliament carrying a petition protesting at austerity cuts to public rights of way. Nick created his own long distance walk, ‘Wainwright’s Way’, a journey on foot through Alfred Wainwright’s life from Blackburn to Buttermere, published as a guidebook in 2013.